My new poetry book is out on Amazon’s Kindle for £1.99 here. 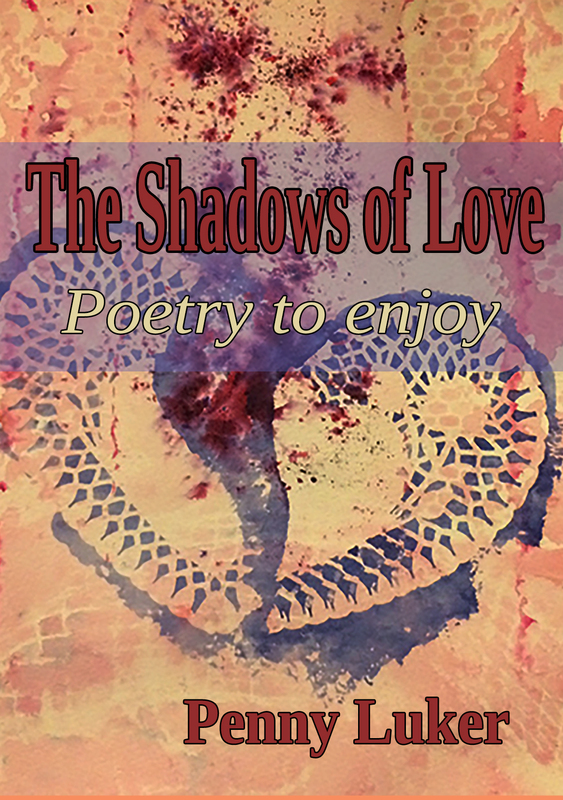 ‘The Shadows of Love’ explores the different emotions that we call love and the different stages. There are poems in different forms and genre, but all link to love in one way or another. and that you were a liar. Why not let me know what you think of the poems and share some of your own!